Get involved in science on our lands! 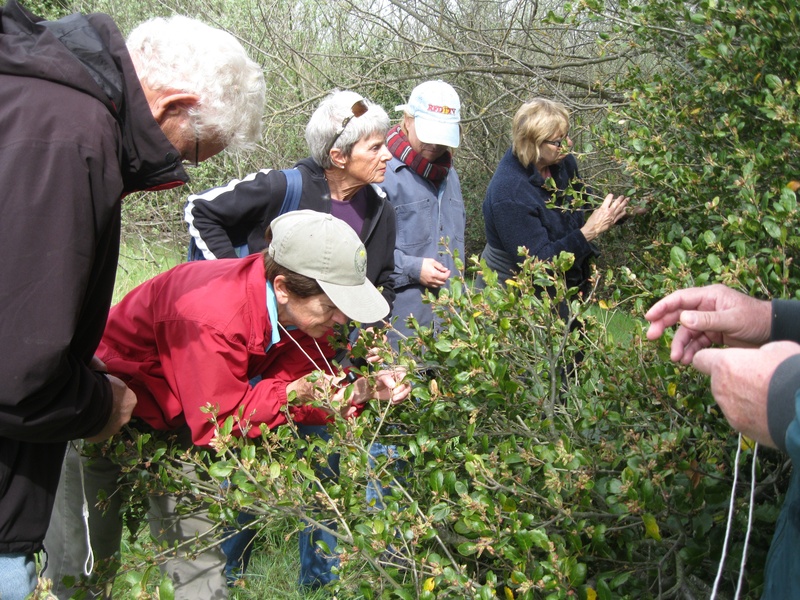 Solano Land Trust staff will teach you all you need to know. REGISTRATION: Pre-registration required two or more days in advance. Contact Jasmine at: jasmine@solanolandtrust.org or 707-709-9028. Meeting place provided upon registration.